Nirmalakka was charged in 159 cases, but was found guilty in none. Even 12 years of captivity in Jagadalpur prison have not broken her spirit. On April 3, 2019, paramilitary soldiers stopped the bus for the fourth time during a two-hour journey from Sukma to Konta. Among the 20-odd passengers, there was nothing unusual about her appearance. Yet, the soldiers’ eyes landed exactly on her every time. Perhaps it was not a routine check during elections. This time at Konta, they demanded she prove her identity. She remained calm and did not answer. The journalist accompanying her told them she did not have any identity card and that she is with her. What she did not tell them was that Nirmalakka was returning from 12 years of captivity in Jagadalpur prison. Nor was it necessary. They knew her too well. She was a popular Maoist leader for 18 years in south Bastar. In 1989, at 22, Venkatalaxmi alias Nirmala left her hometown in Andhra Pradesh to join the then Peoples’ War Group. She was closely associated with top leaders of the Maoist movement before moving to Chattisgarh in 1994. Her political journey led her to learn Tamil, Kannada, Marathi, Hindi, Gondi and Halbi languages. In 1994, she moved to Dandakaranya to learn the texture of forest, cultures of forest communities and their organic relationship. As a quick learner of ways of life, she endeared herself to the tribal communities. Bastar became the turf of her political and cultural education. Early on, she learnt to distinguish hundreds of flora and fauna; friends and foes in the region. She learnt to trek the impenetrable forests and slide out of them with ease. Initially, unexpected gunshots and the unwavering faith of the community tempered her. She followed the fighters and treated the wounded. After mastering Gondi and Halbi languages, she emerged as a popular leader among the people. In 1998, she became the area commander. In five years, she was an influential woman leader of the militant movement. A first hand witness to the emergence of Salwa Judum in 2005, she and her comrades faced it head-on many times and braved death. In the process, her team moved from village to village. Neither the nagging Salwa Judum nor her chronic asthma broke her will to fight. Listening to her, you realise the extraordinary human spirit that is needed to defy the mighty Indian state. The courage of her political convictions saw her win her battles with asthma. Along with her life partner and comrade-in-arms, she was arrested at Raipur on July 5, 2007 while they were to Vellore for treatment. Immediately, they were separated. Her partner was involved in managing a printing press in a town. The police paraded her in the villages she was popular in, to demonstrate their prized catch. To break the morale of the people, she was tortured in front of them and the villages were burnt to the ground. While narrating the events of pillage and plunder by the state forces, she started getting choked up. In her two decades of political career, she saw many of her comrades die. The Chattisgarh government slapped 159 cases on Nirmala. Even top leaders of the movement were jailed for less than half of the time that she was. First one-and-half years, she was not taken to court regularly. For ten years, she attended courts in three districts. She felt tragically amused when she recounted that the court warrants had no details except her name. When she protested, the judges looked the other way. Left with no options, most of her cases were handled by legal aid lawyers. Bracing for a new battle, she took serious interest in the cases, and suggested arguments to her lawyers. This kept her busy for years. She observed that since 2015, the courts were framing charges through a video conference, dispensing with the presence of the accused. A decade after her arrest, she was charged with a new offence in 2018, furthering her detention for 15 more months. She wasn’t convicted in any of the 159 cases she was accused of. After all, the prosecution was designed to prove nothing but the might of the state. This facade of prosecution is being repeated for 90 tribal women prisoners in similar cases. The repetition indicates the impotence of the system. 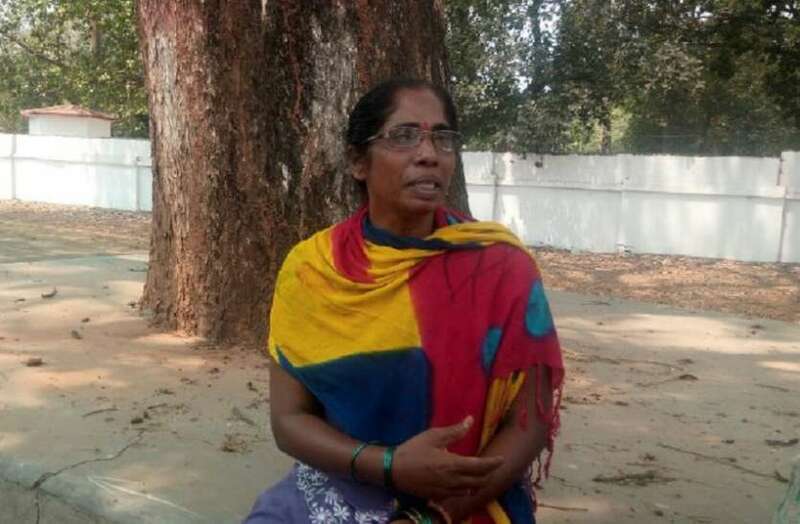 A majority of the prisoners in Jagadalpur prison are tribals, she says. They needed permission practically for everything except breathing. Yet, the squalid prison life did not break her spirit. She led hunger strikes many times, demanding the reasons for deaths of inmates. Every day before leaving to court, she would stitch a dress or two for sparsely dressed prisoners. She had reached out to every inmate in distress. Did she ever regret the choices she made? She looks at the years of incarceration as a logical consequence of her political choice. 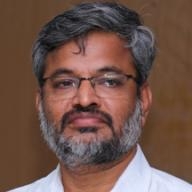 Murali Karnam teaches political science and law in NALSAR University of Law, Hyderabad.